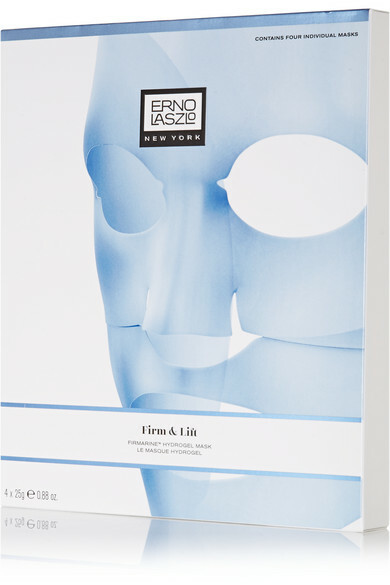 Erno Laszlo's 'Firmarine™ Hydrogel Mask' is enriched with botanical ingredients Argan Oil, Algae and Grapefruit Extracts to improve your skin's appearance in just 15 minutes. This highly concentrated formula penetrates deep into pores to remove toxins and neutralize free radicals, restoring moisture and filling in fine lines. The result is a smoother, more radiant complexion.